* Applicable for MCB Private Banking customers who have subscribed to Exceptions. Make the most out of My Conciergerie! These exclusive offers are available upon presentation of your Membership card and payment with an MCB card. 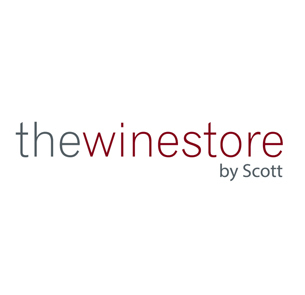 March Promo…As a MyConciergerie member enjoy up to 40% discount at thewinestore. 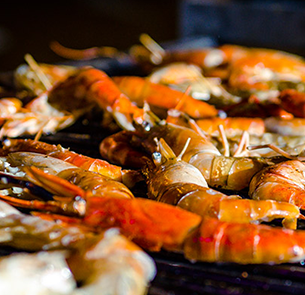 Seafood lovers can indulge in the freshest locally sourced seafood with a buffet on Fridays at Le Bazar restaurant. Dive in the sumptuous seafood buffet showcasing tantalising dishes. As a MyConciergerie member, you will benefit a 5 % discount on the actual price on deals.mu when you book through MyConciergerie. Take the family and enjoy a 5 % discount on the actual price on deals.mu on an amazing day package at Ravenala. This package includes free selective non-motorized watersports and land activities like pedalo, kayaking, beach tennis, petanque, tennis volley, ping pong and water polo. An all-inclusive day package with a three-course lunch, unlimited drinks, spa discounts and access to hotel facilities. Obtain a 5% discount on the actualprice on deals.mu when you book through My Conciergerie. This is fine dining at its best. The Royal Menu, a 6-course “surprise menu”, is prepared by the chef using the freshest produce and according to the diner’s exact preferences. Obtain a 5% discount as a My Conciergerie member. Enjoy a 5% discount on the actual price on the deals.mu rate. 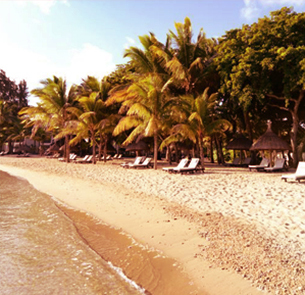 The package includes a stay on half-board basis, one complimentary tee off and discounted prices at the spa. Book through My Conciergerie. 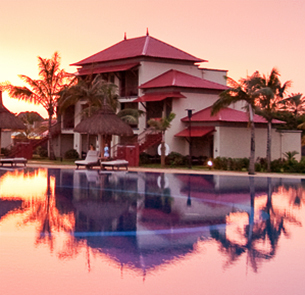 An all-inclusive day package at the 4-star Tamassa Hotel. The hotel offers spectacular views of the surrounding mountains and vast sugarcane fields. Obtain a 5% discount on the actual price on deals.mu when you book through My Conciergerie. 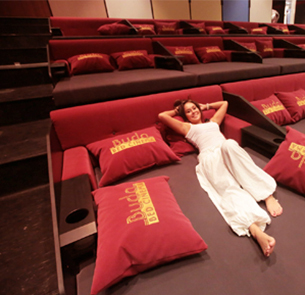 Book out the entire Star Caudan Premium Theatre in Mauritius, and turn a normal movie night into a private or family VIP experience. Obtain a 5% discount when you book through My Conciergerie. 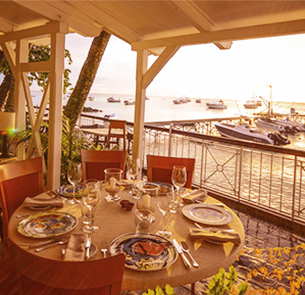 For the truly adventurous, enjoy a delicious and romantic three-course meal with a partner, on a floating platform in the Indian Ocean. Enjoy a 10% discount when you book through My Conciergerie. Allow My Conciergerie to arrange a seat at the chef’s tables at leading Michelin restaurants in Europe such as Le Pavillon de la Rotonde in France or the Joël Robuchon restaurant on Sentosa Island in Singapore, or simply arrange to have cooking lessons with celebrity chefs. We believe in going beyond the call of duty and providing you with only the very best service, regardless of what you request and when. 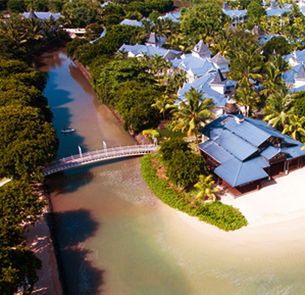 My Conciergerie invites you to join a world of luxury, personal concierge service. Copyright © 2017 MCB - The Mauritius Commercial Bank Ltd | Terms and Conditions.